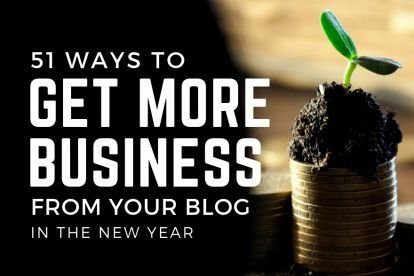 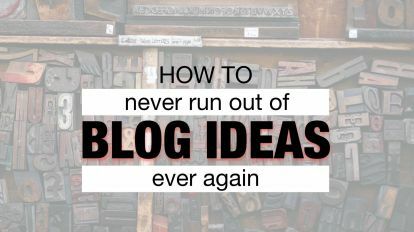 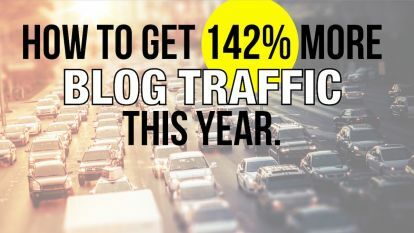 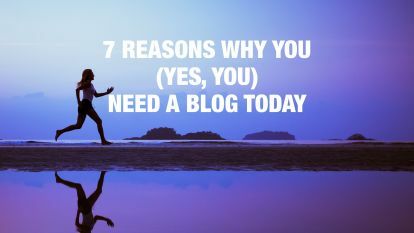 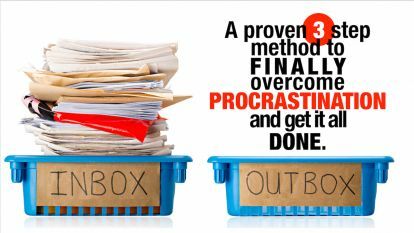 Everything you need to spark new ideas, improve your results, save time and, YES, also get more business from your blog. 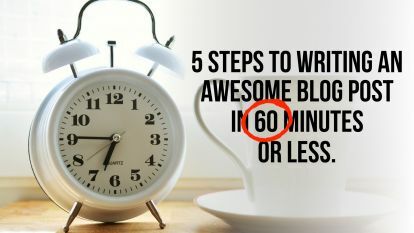 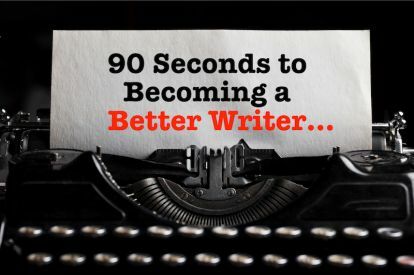 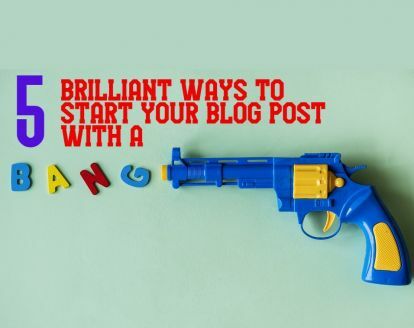 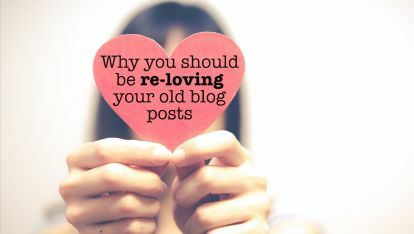 5 steps to writing an awesome blog post in less than 60 minutes. 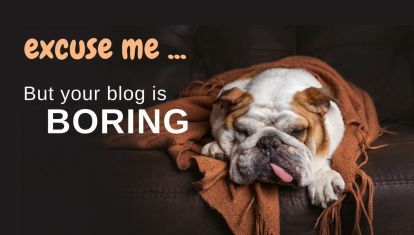 Excuse me, but your blog is BORING!